This is a guest post by Nishil Prasad, a passionate writer, hungry for innovation and new trends and with tons of enthusiasm for uncovering hidden topics. Nishil writes because he loves it. This post contains a list of some great audibles to help your children enhance their listening powers as well as be a great tool for passing a boring weekend afternoon. 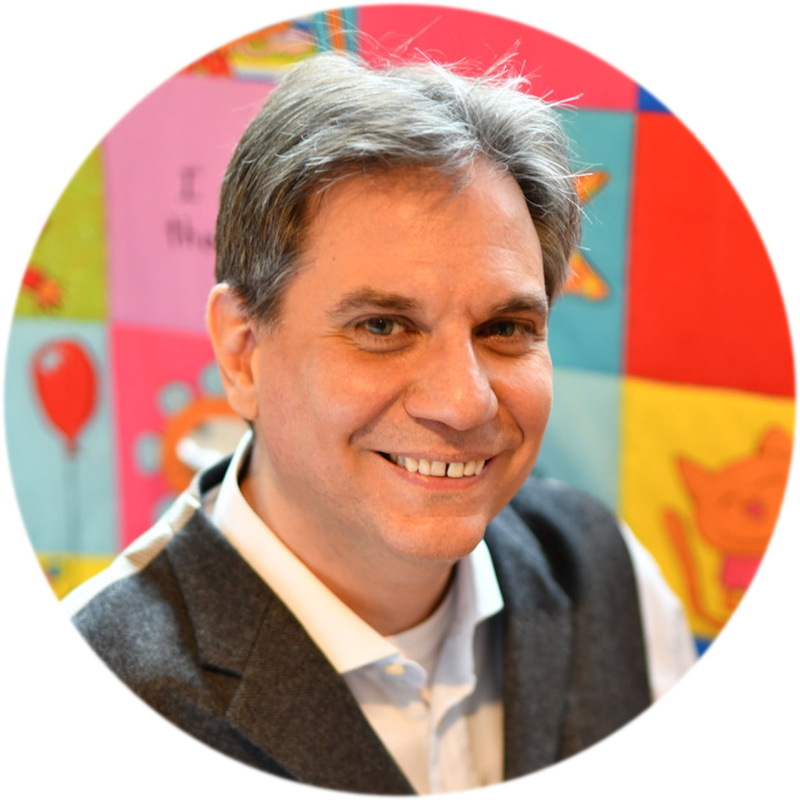 These audibles can also be useful in improving the storytelling skills of a child. If you are interested in a wide range of titles, you may wish to consider Amazon Audible, which provides a 30-day free trial. In this technological era when every child is a technocrat, the internet brings numerous audiobook sources at your fingertips. However, this also means that you have to screen and select quality audiobooks for them. Audiobooks help make lives easier. They also help in improving listening skills as well as children’s storytelling skills. Although audiobooks read by authors can be dry, Tim Federle is clearly up for the job, since he’s a self-described “grown-up theater kid” telling the story of a theater kid. This audible is based on the main character Nate Foster. Nate is a small-town kid with big dreams of featuring in a Broadway show, so he and his Best Friend Libby, sneak out of the house to go to New York City. Nothing could go wrong, right? 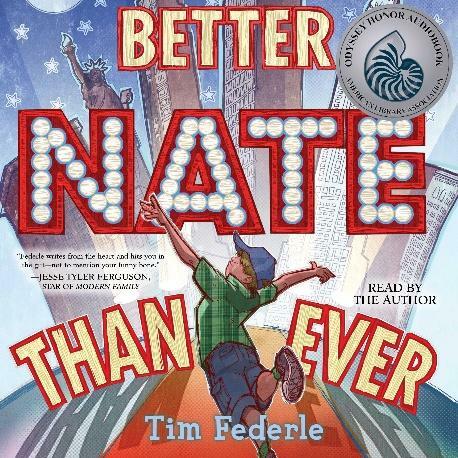 Download Better Nate Than Ever by Tim Federle from Amazon. 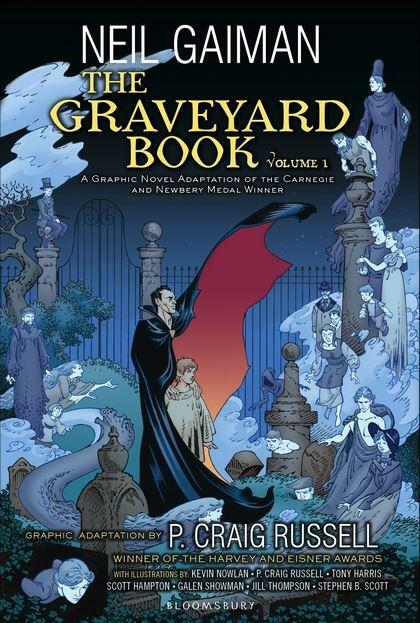 Download The Graveyard Book by Neil Gaiman from Audible. This story of space-obsessed 11-year-old Alex Petroski and his dog Carl Sagan on an episodic journey to launch Alex’s golden iPod into space has been translated excellently to audiobook, with a cast of five voice actors playing the roles of important characters, including Kivlighan de Montebello as the main narrator. The final story is funny, motivational, and enjoyable. 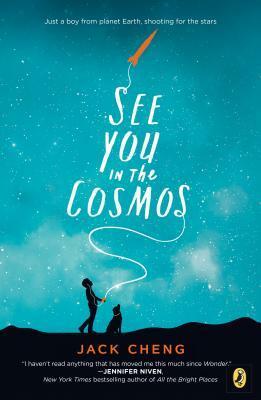 Download See You in The Cosmos by Jack Cheng from Audible. Since Glenn Close starred as Sarah in the 1991 TV adaptation of this classic set in the 1800s, it’s only fitting that she narrates the audiobook of the beloved tale of two kids, Anna and Caleb, whose lives are changed forever when their widowed papa advertises for a mail-order bride to come live with them on their farm in the US plains. Will she decide to stay? 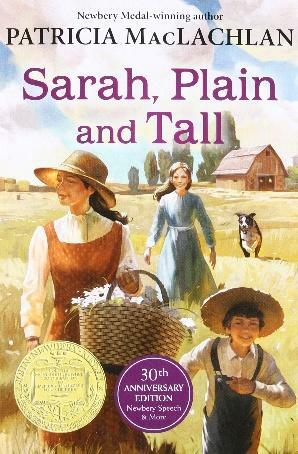 Download Sarah, Plain and Tall by Patricia Maclachlan from Audible. This dual-perspective story is really brought to life by two voice actors personifying the two main characters: Josh Hurely voices Joe and Vikas Adam voices Ravi. Joe and Ravi are two boys who don’t think they have anything in common. Except they find out they have a common enemy in the big bully in their class and, more importantly, that they both need a friend. 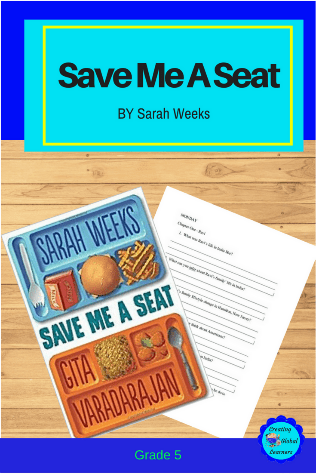 Download Save Me A Seat by Sarah Weeks And Gita Varadarajan from Audible. The amazing story of Redwall is beautifully done in this full-cast audiobook, with voice actors reading the dialogue of their respective characters and Brian Jacques himself reading the narration. 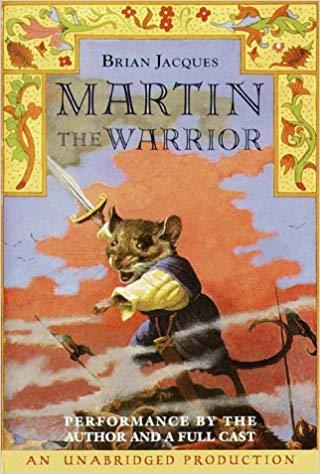 It’s an amazing way to experience the story of Matthias, the young mouse who must rise above his fears to save his friends at Redwall Abbey from the dreaded Cluny the Scourge, the most evil rat of all time. Download Redwall by Brian Jacques from Audible. Trini Alvarado is the perfect bilingual actor for this historical novel dotted with Spanish about Mexican-Americans working on farms during the Depression. The story focuses on Esperanza as she goes from young daughter of wealthy owners to Mexico to farm worker. A fabulous book that deals with a lot of issues like racism, migrant workers, workers’ strikes, casteism, sexism etc in an authentic, fascinating way. 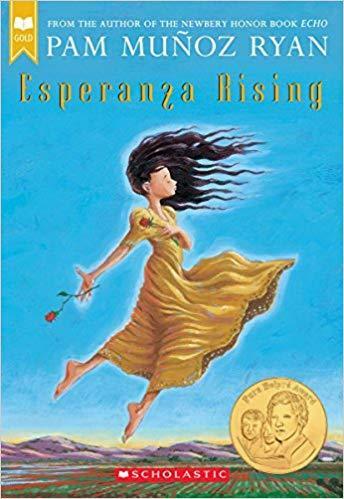 Download Esperanza Rising by Pam Muñoz Ryan from Audible. A classic series of tales for kids, it also contains stories, poems, and rhymes from different parts of the world. 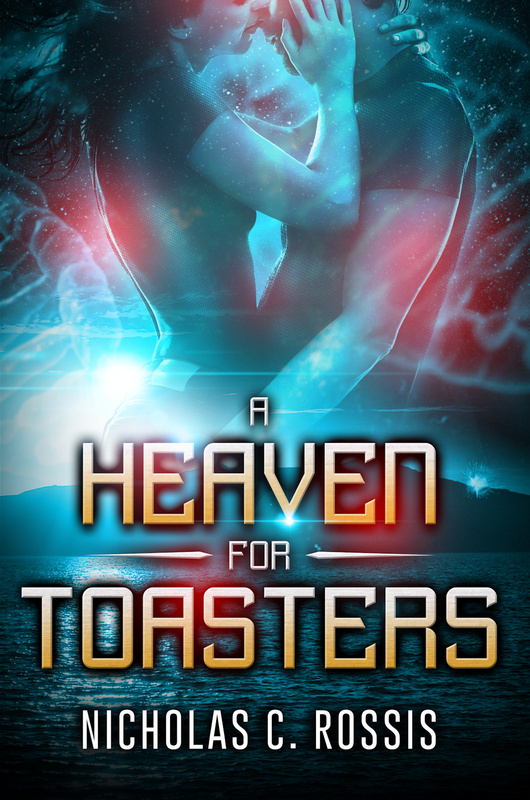 This book series will not disappoint you if you are looking for a fusion. You can gift this book to your kids to both make them lose themselves in their own world and improve their English and vocabulary skills. 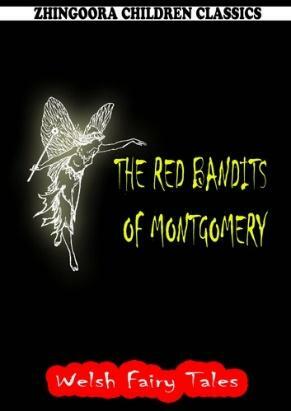 Download The Red Bandits of Montgomery by William Elliot Griffis from Audible. A deadly virus is sweeping through America’s cities, pitting the worst humanity has to offer against its best warriors and scientists in a race against extinction. This horrific virus doesn’t stop just by killing—it also converts and creates monsters called Variants. New York firefighter Meg Pratt is among those trapped in New York City. Along with her team of rescue helpers and the scattered army of America’s front-line military fighters, Meg wages a war to both keep himself alive and save his countrymen from the coming apocalypse. 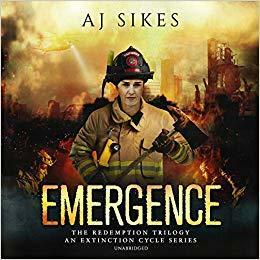 Download Emergence-An Extinction Cycle Story by AJ Sikes from Audible.